I read an article yesterday from Smithsonian Magazine that provoked thought. It has been proven that periodontal disease has a direct link to cardiovascular disease, diabetes, and premature, low birth rate babies. Constant exposure to oral bacteria, inflammation, results in bacteria adhering to heart vessels, decreasing the diameter, making the heart work harder to move your blood, resulting in high blood pressure. I compare this to one's garden hose. We've all stuck our finger in the hose and felt the slime buildup from tap water. Exposure to oral bacteria, inflammation, during pregnancy is associated with pre-term, low birth weight babies, is especially prevalent in Southwestern Virginia. Some medical insurance will cover the cost of periodontal therapy in an attempt to avoid the extra medical expense of a premature birth. Inflammation changing one's DNA is new to me, too. Stress and inflammation just are not good. This article makes sense. Nothing is constant. Some people believe this is the premise of evolution. "This is not the first time research has shown that a child's environment growing up can help determine his or her future health. This isn't even the first time that scientists have linked environment to DNA methylation and methylation to health (these studies have been done in mice). 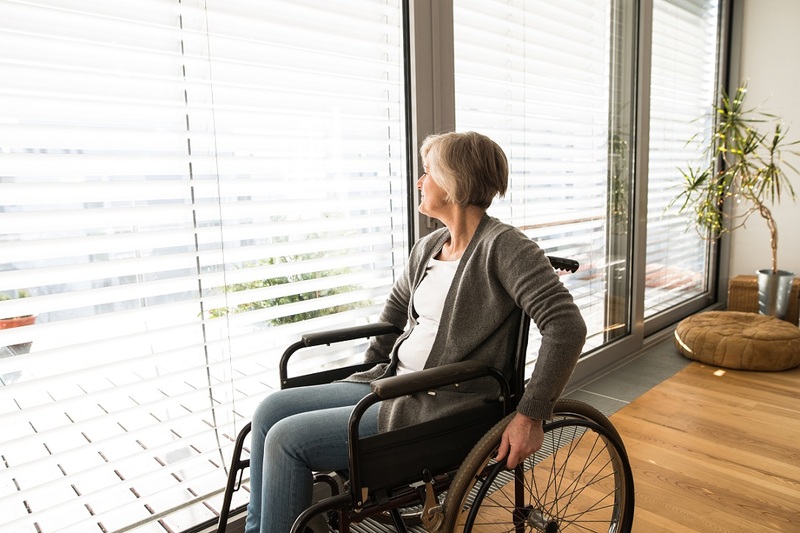 This is, however, one of the first and most complete investigations that show that epigenetic modifications created by the environment have lasting effects on human health." Several factors are important in choosing the best toothbrush for you. These factors are fairly simple, but sometimes one or more is forgotten. 1. Choose a soft-bristled toothbrush. Hard-bristled brushes can damage the enamel of your teeth, particularly if you are a vigorous brusher. 2. Choose a head shape that fits into your mouth comfortably and reaches all of your teeth – particularly your back teeth. Â Â Â Â Â (4) angled – shaped to help you brush areas of your mouth that are otherwise difficult to reach. Choose the handle that is comfortable, does not slip, and does not injure your mouth. 4. Look for ADA acceptance. The seal of the American Dental Association assures you that the toothbrush meets quality standards: bristles do not shed, no sharp or jagged edges of bristles, components are safe to use in your mouth, durable handle, and the brush can be used by the average adult to accomplish the goals of brushing. 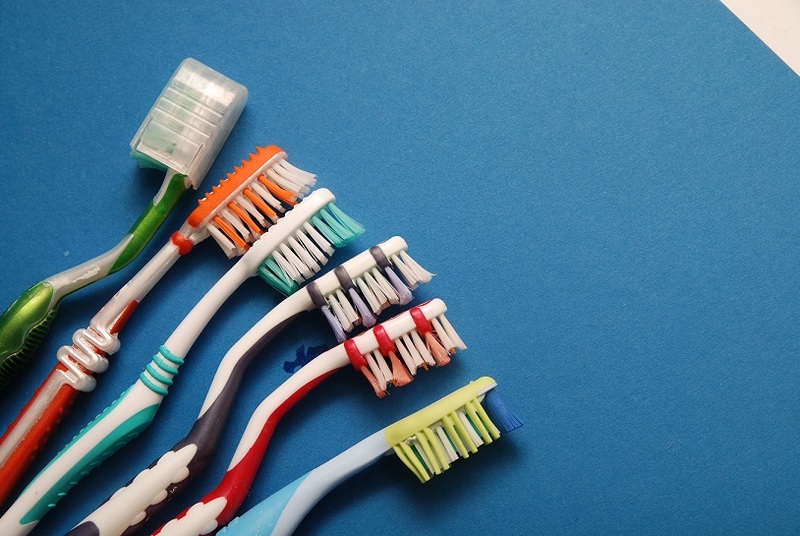 Price is not an important factor in choosing a toothbrush. It is not necessary to spend a lot for a good toothbrush if the other factors are present. Just don't buy something that is too inexpensive and that does not meet the standards. If you are uncertain or you have questions, ask your dentist. Sealants on children’s molars protect them from decay. Probably the most difficult part of the mouth to brush and floss is the back of the mouth where the molars are located. Brushing molars can be particularly difficult for children. Further, due to the irregular shape and the roughness of these teeth, they often become a breeding ground for food, bacteria and cavities. Sealants on children’s molars have become very popular as a way to protect these teeth from food, acid, and bacteria. Sealants have been described as a “raincoat” for molars. A sealant is a thin, protective coating that attaches itself to the surfaces (particularly the chewing surfaces) of the molars. Sealants are made of dental materials or from plastic. Some sealants are clear and allow your dentist to monitor them for any development of decay. They are also used regularly to protect teeth showing the beginning of decay in an effort to stop the decay from becoming a cavity. 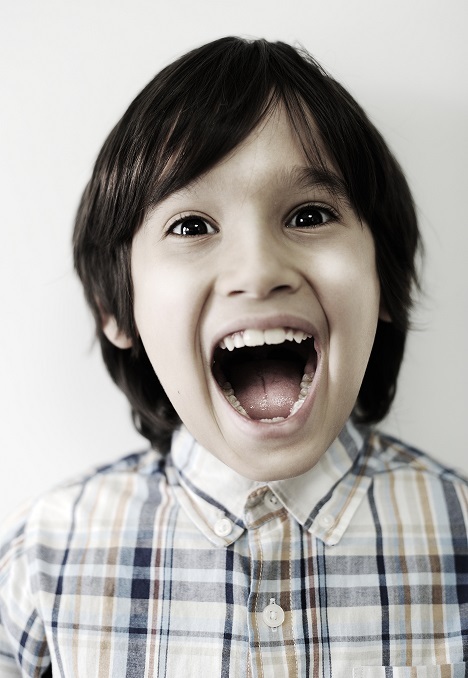 Sealants reduce the risk of decay in molars by almost 80 percent. In a 2016 report from the Centers for Disease Control (CDC) the agency endorsed the use of sealants for children of school age. The report indicated, however, that only about 43 percent of children between the ages of 6 and 11 actually have sealants on their molars. 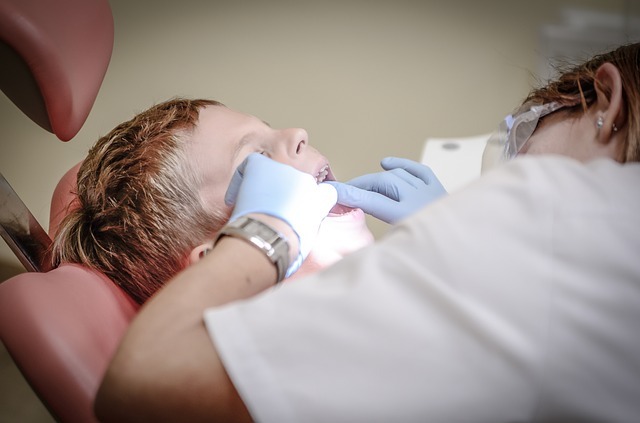 Specifically, the report said, “school-age children without sealants have almost three times more cavities than children with sealants.” Most dentists recommend that a child’s molars be sealed as they come in (age 6 for first molars; age 12 for second molars). Sealants can also be used for teens and adults. The application of sealants is a simple and painless process that your dentist can perform in the office. After cleaning the teeth and drying the molars, a gel is applied to the surface of the teeth. This gel contains an acidic compound that makes the tooth surface rough. This makes it easier for the sealant to adhere to the tooth. After mere seconds, your dentist will rinse off the gel and dry the tooth again. The sealant is then applied to the tooth, and a blue light is used to harden the sealant. Unless a patient is allergic to something in the materials used, there are no side effects of applying sealants. These sealants contain a very small amount of BPA, but not enough to cause any harm. They contain less BPA than a receipt, cosmetics, or dust. Sealants typically last several years, and then need to be replaced. I am often asked how thumb sucking and pacifiers affect a child’s developing teeth and mouth. Is one better than the other? The short answer is no, there is no difference between sucking a thumb, fingers, pacifiers, or other objects. Sucking behaviors often comfort, soothe, help children fall asleep, and support feelings of security. But they should stop at an appropriate time. Children usually outgrow sucking behaviors between the ages of 2 and 4. 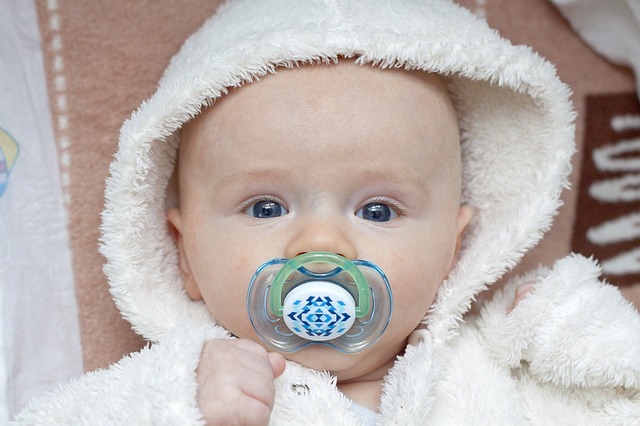 It is important that they stop thumb sucking and sucking on other objects (including pacifiers) before their permanent teeth emerge. Continuing thumb sucking can alter the development of your child’s mouth, the alignment of her teeth, and cause changes to the roof of her mouth. If your child continues thumb sucking beyond a typical age, or if you begin to notice any changes in your child’s teeth, consult your dentist. Â If you are having difficulty helping your child quit thumb sucking or pacifier use, ask your dentist for help. To your child’s healthy teeth and mouth! Geez!Â We had a new patient from nursing home today.Â Her appointment was at 2:00.Â She was promptly dropped off in advance of her appointment.Â Poor lady really didn't know why she was here.Â Obviously, she was frustrated as she kept repeating that no one had informed her of the appointment.Â She was unaware of a broken tooth and she really needed to use the restroom as she sat in her wheelchair connected to a tiny oxygen tank. I was immediately informed we may be facing some unusual difficulties as an upset elderly lady was simply dropped off and needed to use the restroom.Â I called the nursing home to inquire before meeting the patient.Â A nurse familiar with the lady answered the phone and seemed equally frustrated.Â Apparently the daughter was supposed to discuss the appointment with her mother and meet her here.Â When asking about transporting a wheelchair patient, I explained that we were uncomfortable taking a patient to the restroom.Â We are accustomed to havingÂ a responsible party present to aid in any needed capacity.Â The nurse asked if we had a CNA, I promptly replied no.Â I was informed the lady was dead weight and we should not attempt to move her.Â The next 2 hours were spent with numerous calls for a pick up ride and a lady in desperate need of help. I wandered across the street to see if their was an available fireman to help.Â Nope, the station was locked with a sign directing you to the police department.Â The receptionist there tried not to treat me like a crazy person.Â She politely listened then wanted to know what I expected?? ?Â She called dispatch and was told there was no help available.Â I was instructed to call 911 if I felt this was a real emergency.Â Well, not a life threatening emergency, however; the patent adamantly felt this was an emergency.Â Next step, I crossed another street to the health department in search of a CNA.Â No CNA's available at the health department, although I did meet a supervisor who agreed not moving the patient was the right thing to do. Long, long story short, the van arrived about 2 hours later after who knows how many phone calls to retrieve a very angry, confused lady in bathroom distress. Sadly, this could make the news as lady abandoned in dentist waiting room and not allowed to use restroom.Â We practice Complete Dental Care.Â This lady may not have received any dental treatment, however; we did everything we could do to help her.Â Poor thing was so afraid and embarrassed.Â She sat in fear of having an accident in the waiting room.Â We wheeled her into a treatment for to try to spare any more emotional discomfort. Here is the worst part: even sadder, nurse asked what the big deal was, reported lady pees in her pants all the time.